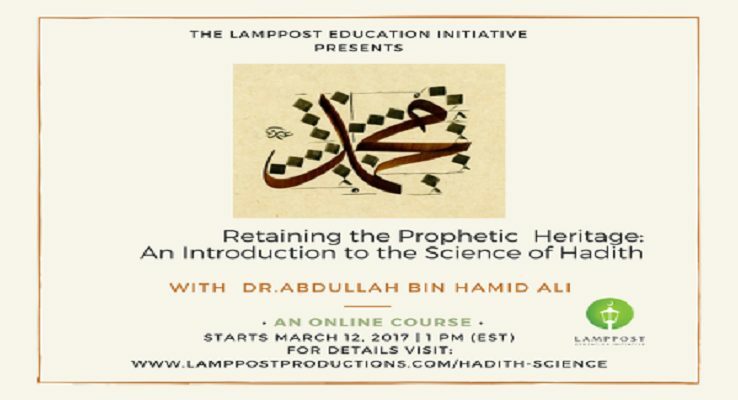 The Lamppost Education Initiative is once again pleased to offer our “Introduction to Hadith Science” Course. This online course is a highly nuanced study of history, evolution, crystallization and nomenclature of the science of hadith. Based on the traditional poem, “Al-Manzuma Al-Bayquniya “, Shaykh Abdullah provides detailed explanations of how our scholars preserved the words of the Prophet (saws). Mp3-audio and accompanying pdf files.